Hell Canyon isn't as hellish as it sounds. In fact, it's located in the scenic Kaibab and Prescott national forests. State Route 89 crosses the canyon between Chino Valley and Interstate 40, providing a key link between the interstate and the Prescott area. But the existing 600-foot bridge spanning the canyon is more than 60 years old and doesn't meet today's design standards. 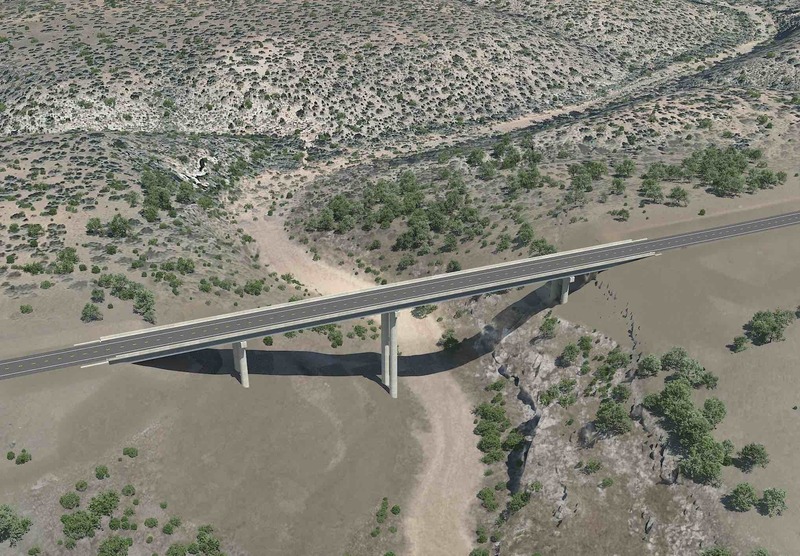 Last week, the Arizona Department of Transportation began construction on a new, $14.4 million bridge to the east of the current bridge. It will have four spans instead of three, and it will be 65 feet longer and 17 feet wider than the current bridge. That will allow it to accommodate wider and heavier loads. ADOT said in a news release that the improvement will be particularly important for times when I-40 traffic is diverted onto SR 89 following serious crashes. Travelers on the northern section of SR 89 should expect delays of up to 20 minutes until blasting is completed by the end of August. ADOT said construction could take up to a year, plus another three months to dismantle the old bridge. We doubt too many people visiting Prescott will mind the delays, given that it means more time hanging out at the Prescott Pines Inn, pitching a tent at Lynx Lake Campground or making the scenic drive to Camp Wood.